Earlier today (well, maybe one or two hours ago today, we're not entirely aware of time anymore), we brought you the sad news that both of Google's new Nexus devices won't have a MicroSD card slot. But don't put away your sad trombone just yet. The sad news stretches a little bit more because we're about to let you in on another difficult decision Google had to make: there's no wireless charging on either of these phones. So what gives, El Goog? Despite Qualcomm's technology that enables wireless charging on devices with metal cases, we had a hunch the Nexus 6P won't support Qi charging. 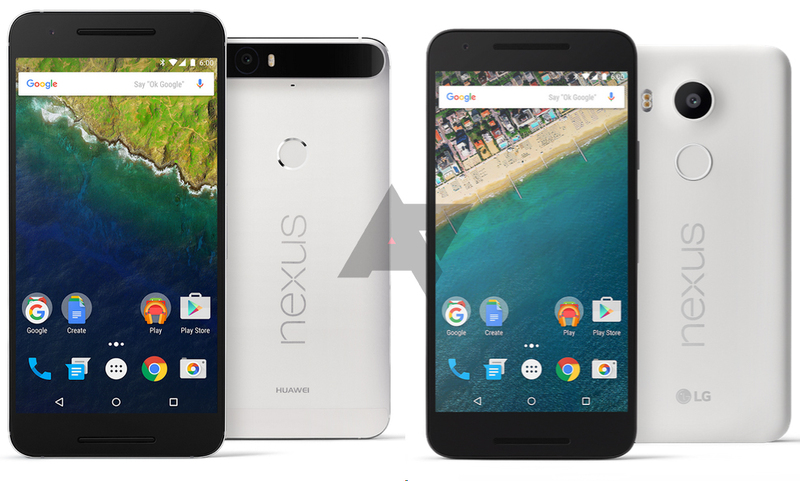 But we were thinking that the Nexus 5X might get it. After all, Google had championed wireless charging since the Nexus 4 and its charging orb, and the Nexus 5 and 6 both perpetuated the habit. But it looks like that's not happening. According to the same trusted sources that we have been quoting all day, Google decided to skip wireless charging on both devices. That decision didn't come lightly though and the thinking behind it is that USB-C will offer much faster charging than wireless. Android Marshmallow is also built with battery-friendly features in mind. Doze puts your device to sleep when it's resting and not charging (but you can enable/disable it on a per app basis). It works by disabling network access and stopping WiFi scans, wakelocks, and other power-hungry processes. Another feature, App Standby, forces rarely used apps to go into standby mode so you have more battery life for the apps you actually use when you need them. Both of these should help the new Nexus phones last longer on a single charge, and when they need to be juiced up, you've got quick charging filling up your device faster than wireless ever could. Of course, the convenience of plopping your phone down on a pad is gone.